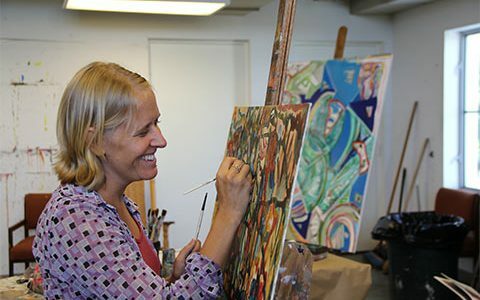 Discover how the Cultural Council serves artists throughout the county. 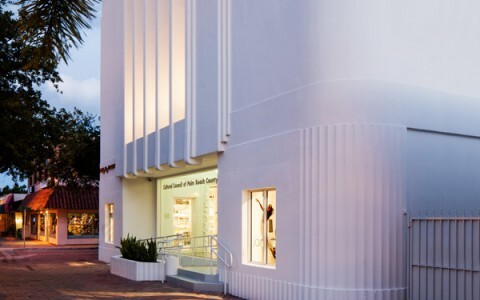 Browse our more than 200 member organizations, find calls to artists, submit an event to the calendar, or consult our full schedule of exhibitions held in our galleries at the Robert M. Montgomery Jr. building in downtown Lake Worth. Our Artist Directory helps you promote your work on our website and on the Vivid Arts app. Your profile features your personal bio/CV, a gallery of your work and links to your website and social media profiles. Thanks to the dedicated team at the Cultural Council, I’ve learned a tremendous amount about exhibiting and promoting, both important for my personal and professional growth as an artist. 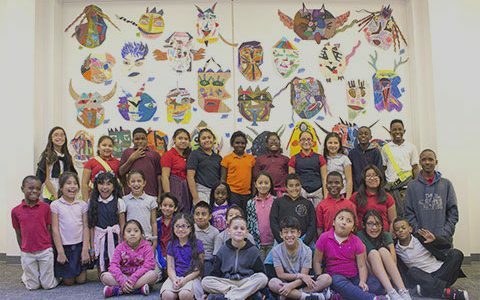 The South Florida Cultural Consortium (SFCC) Grant Program offers the largest regional, government-sponsored artists’ grants in the United States, awarding $15,000 and $7,500 grants to resident visual and media artists from the counties of Broward, Martin, Miami-Dade, Monroe, and Palm Beach. Since it was established in 1988, the Consortium has awarded close to $2 million in grants to over 200 artists. In addition to receiving the grant, the artists take part in an exhibition hosted and organized by a visual arts institution in one of the five counties. Deadline for the 2018/2019 SFCC grant cycle is Monday, October 29, 2018, 11:59 p.m.
Congratulations to our 2017/2018 recipient for Palm Beach County, Rick Newton! Ms. Dina Baker has established The Dina Baker Fund for Mature Female Artists to help stabilize and strengthen the careers of female Artists 60 years of age or older who reside and work in Palm Beach County, who have recognizable artistic merit and who are deserving of financial assistance (whether professional, personal or both) to enable them to further their artistic development and achievement. The mission of the Randolph A. Frank Prize for the Performing Arts is to recognize and reward individual performing artists and dedicated educators who enrich the quality of the performing arts in Palm Beach County, Florida. All established and emerging individuals who regularly perform or engage in performing arts education in Palm Beach County are eligible for consideration. 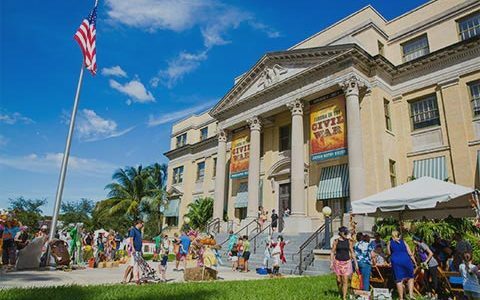 The Cultural Council awards the artistic development and community service of emerging visual and performing artists working in Palm Beach County. 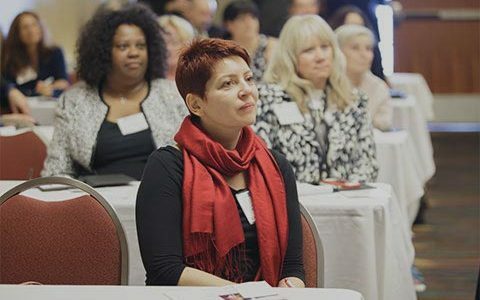 As part of the biennial Muse Awards, there is no application process and awards are made by the Council’s board of directors based on the recommendation of a panel of previous award-winners and cultural leaders. This $2,500 award recognizes a visual artist whose life and work emulate that of the late Hector Ubertalli, the Palm Beach County painter and sculptor who was internationally known for his veiled, misty landscape paintings. This $2,500 award recognizes a performing artist whose life and work emulates that of the late Clyde Fyfe, the Palm Beach County impresario and arts leader. Fyfe was head of Regional Arts Production and was responsible for innumerable performing arts programs throughout the region. A well-loved arts leader, Fyfe encouraged and nurtured the cultural growth of Palm Beach County over many decades.